Chestnuts roasting on an open fire. Jack Frost nipping at your nose. Okay…maybe Jack Frost isn’t nipping at your nose just yet, but there’s no denying that there’s a chill on the wind that wasn’t there a few days ago. As we near the end of September people all across the country are considering putting their grills away for the season. Could you do that? Sure. But is it in your best interest? We would like to argue that it’s not. At Mighty Flame Propane Cylinder Exchange there’s nothing we love more than sharing our favorite grilling tips, tricks, recipes, and ideas with our readers and although you may feel like the season for burgers and brats is drawing to a close, the truth of the matter is that fall is one of the best times to grill. 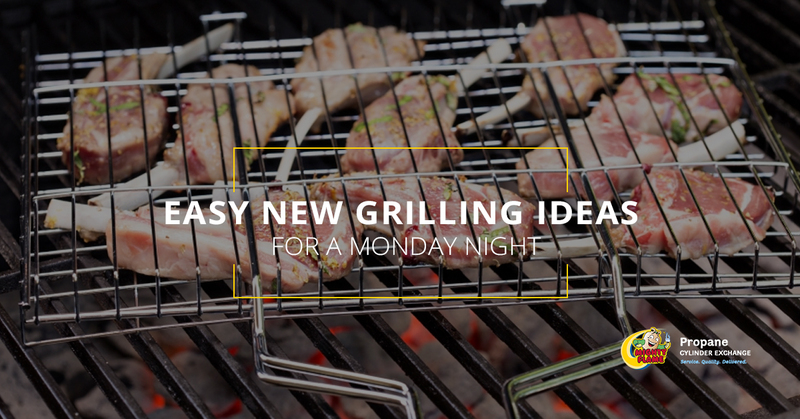 We’ll admit that there’s nothing in the world quite like breaking out your grill for the first time in the spring, but doing a bit of fall grilling has to be a close second for us. And as a matter of fact, that’s the topic of today’s post. 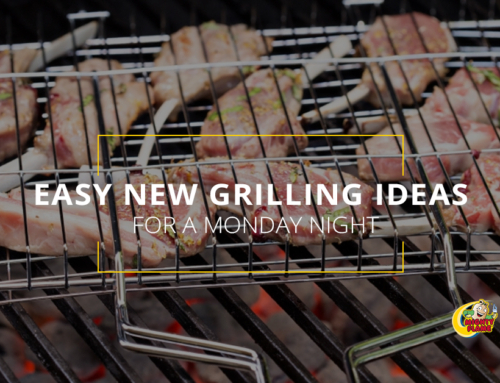 If you’ve been following along with our blogs recently then you may have noticed that our recent blogs have been all about how you can lean into fall and still enjoy your grill. After all, trading in your shorts and flip flops for a pair of jeans and boots and then stepping outside to fire up the grill is an amazing feeling. 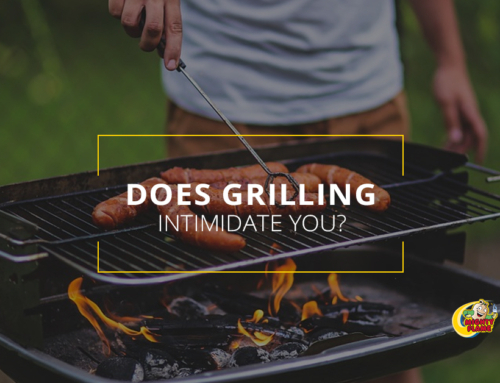 Whether you’re here for fall grilling tips or you just don’t quite want to give up the idea of grilling this year, today’s post is for you. Keep reading to learn more! We’ll be the first to admit that the image of chestnuts roasting on an open fire is more in line with what you’d expect during winter, but hear us out on this one. If you’ve never actually enjoyed roasted chestnuts before then you can trust us when we say they are the perfect fall dish to help usher in everyone’s favorite time of year. 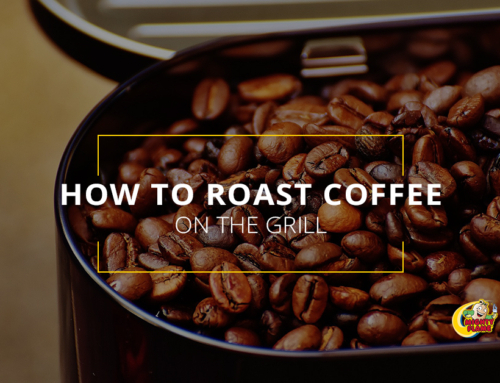 In our previous post we talked about how to roast coffee on the grill and in today’s post we’d like to share a few pointers for how to roast chestnuts on the grill. Whether that means that you rush out to get everything you need and fire up your grill tonight or simply tuck this recipe away until after Thanksgiving is up to you. Either way you’re in for a real treat! First and foremost, you’ll need chestnuts, which of course makes sense because they’re the star of the show! Once you have them in hand you can start the prep work. You’ll need to make sure that nothing rattles inside of them. Throw away any that rattle, and cut into the tops of the ones that don’t. Next you’ll want to wash off any dirt or dust from the exterior of your chestnuts. A quick rinse in a colander will do the trick just fine. Be sure to rinse the chestnuts thoroughly to make the whole process easier (and more delicious). 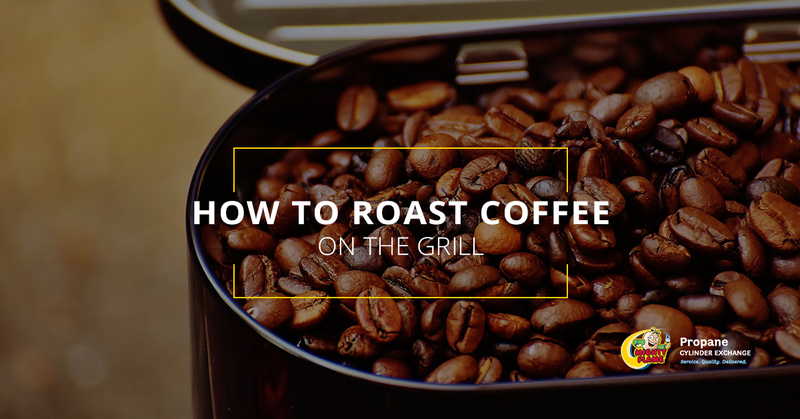 When that’s done you’ll want to preheat your grill to medium-high heat. 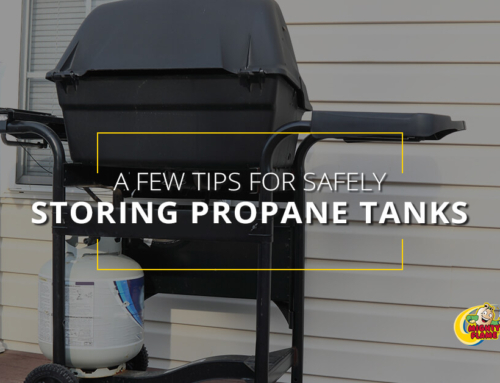 You’ll want to give the grill about 10-15 minutes to come up to the appropriate temperature (which should be around 400 degrees Fahrenheit. 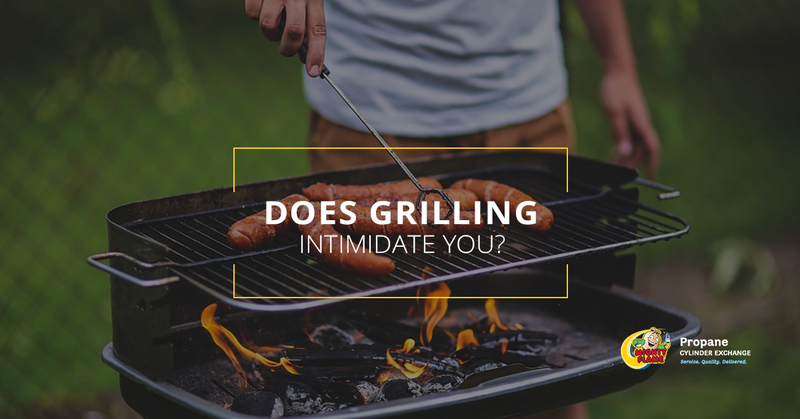 One thing to keep in mind is that different grills have grates that are spaced differently. If the grates have gaps that are too large, throw your chestnuts into a grill basket; if not, proceed! When it comes to actually roasting your chestnuts, it will take 15-20 minutes depending on your grill. Be sure to move the chestnuts every 5 minutes or so to ensure that each side gets some time next to the fire. Your goal will be to keep the temperature as close as possible to 400 degrees so this may require a bit of adaptation on your part. You can open and close the grill when necessary. 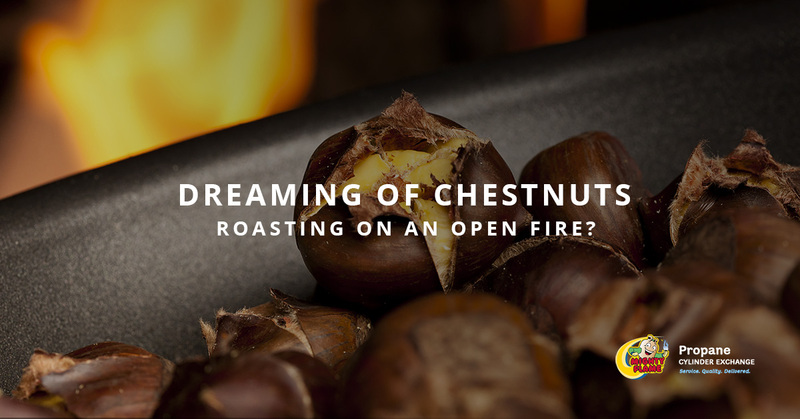 As you can probably imagine, roasted chestnuts are best served warm. After all, if they’re not warm when you enjoy them then why go to the hassle of roasting them? The good news is that once your chestnuts have been roasted it’s easy to shell them. The exterior will be hard and easily crackable making this a simple task. Use a nutcracker if you like, or simply break them apart with your hands. That’s all there is to it. You and your family now have your hands on one of the best seasonally appropriate snacks of all time. It doesn’t get much better than that! And hey, it wasn’t particularly hard either, was it? In addition to simply snacking on your freshly roasted chestnuts, there are a number of other ways to enjoy them. There are plenty of fall and winter recipes that call for chestnuts and roasting them just provides you with a depth of flavor that you wouldn’t otherwise be able to enjoy. If you’re asking for our favorite, this recipe for Chestnut Soup with Bacon and Chives from Epicurious offers a great starting point and it’s sure to become a favorite of everyone in the family. If you want to combine two seasonal favorites then check out Martha Stewart’s Pumpkin-Chestnut Soup recipe. It’s a winner too! 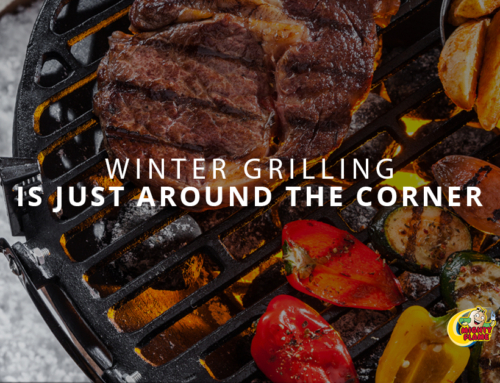 We mentioned it above, but the truth is that just because it is starting to get a little chiller across the country doesn’t mean that you have to tuck your grill away for the year. 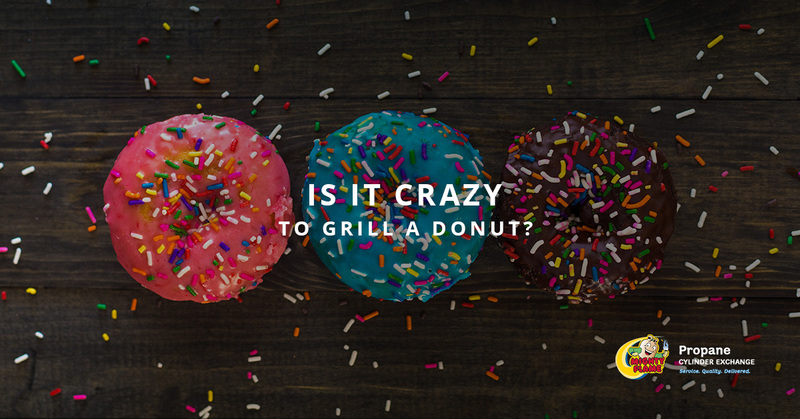 In fact, the opposite might be true, especially if you keep your eyes open for more great fall grilling tips, tricks, recipes, and ideas, courtesy of the expert team at Mighty Flame Propane Cylinder Exchange. 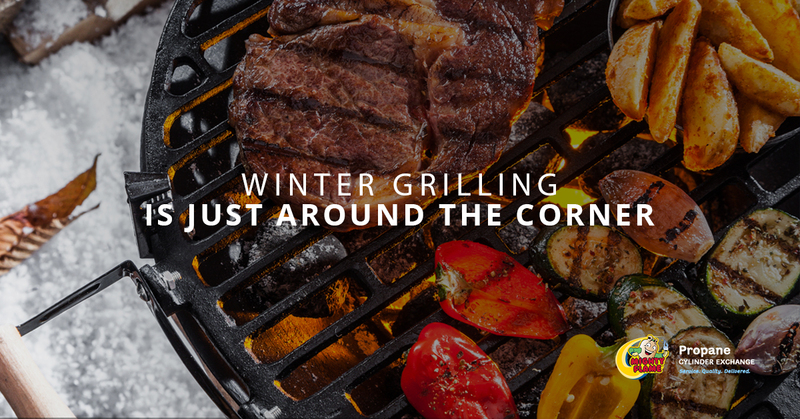 There’s nothing we love more than grilling and we’ve found ways to do it all year round. Don’t worry. We’ll share our ideas with you! 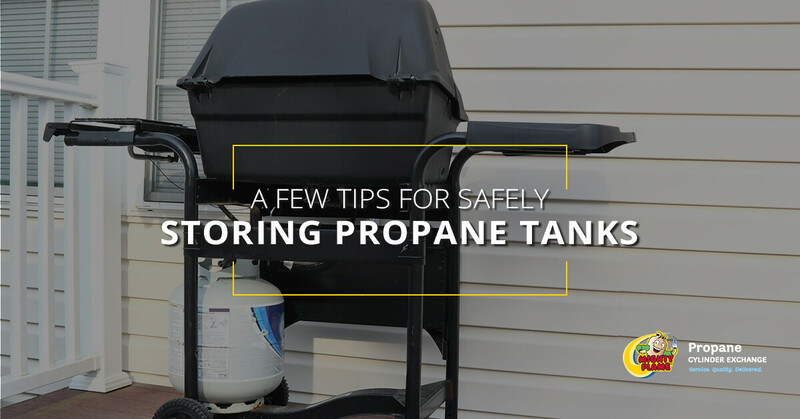 Of course if you need to buy a propane tank, head on over to a propane tank exchange location near you and a member of the Mighty Flame team will be glad to take care of you. Run out and get one today, because we’re right on the way! Until next time, friends and neighbors. 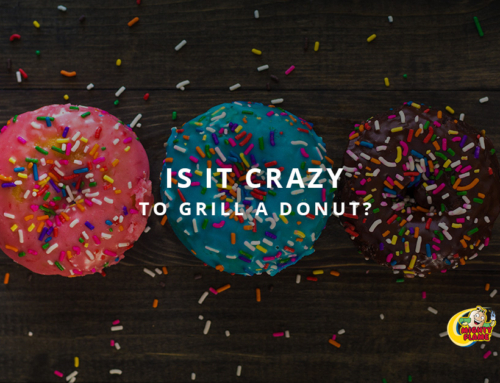 By makenzie| 2018-10-03T10:48:44-04:00	September 24th, 2018|Grilling Tips|Comments Off on Dreaming of Chestnuts Roasting on an Open Fire?